You want defined and toned muscles. 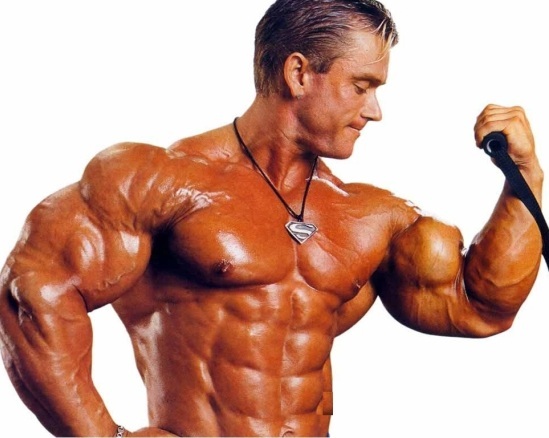 If you want to get a better shape, you have to concentrate on body building to build muscle mass. Here are some of the body building tips to have a perfect body. Drink plenty of water regularly. You have to take water before and after exercise workout. Before starting body building program, take help of a trainer to follow the correct procedure to workout. One of the basic body building tips is you should follow the correct posture when performing the exercise workout. Make sure you are following the correct way of exercising. Incorrect way of exercising leads to injuries, muscle pain, and joint pain. Before starting any exercise, you should warm up with warm up exercises. Start with cardio warm up exercises. Stretching helps to recover your muscles quicker. Do stretching exercises before and after workouts. Try to train at least two body parts at each workout session and take rest between workouts so that the muscles recuperate for the next session. Don’t use too many weights to look stronger than you usually are. It may lead to injury. Use the weights which you can work and which you are supposed to work. Do not follow the same exercise routine. Change your exercise routine for every three to four weeks. Increase the intensity of workout at each session. Split the body into upper and lower body parts. 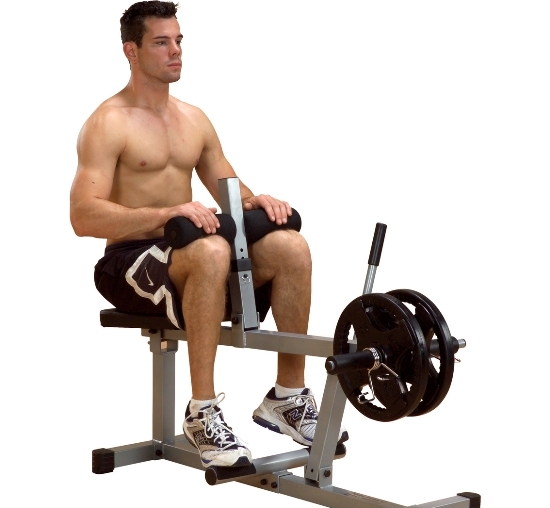 Train upper and lower body parts separately. In this way you can give rest to one body part and work on the other. Make sure the trained body is fully recovered before it is retrained. Use negatives since negative reps are one of the most efficient weight lifting techniques to stimulate muscle growth. You should not keep yourself hungry. Eat snacks in between meals by following good diet. Include five to six smaller meals with lean protein and healthy fat. Cross training is one of the best ways to improve cardiovascular stamina including jogging, running, cycling, walking and stair climbing. If your main goal is to tone and tighten your muscles, focus on increasing reps.
Focus and concentrate on what you are doing. 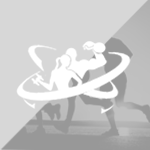 If you are exercising without concentration, it may lead to injuries. Exercising in good form gives results with muscle growth and losing fat. Increase and decrease your intensity of workouts with exercise sets, weights and reps. 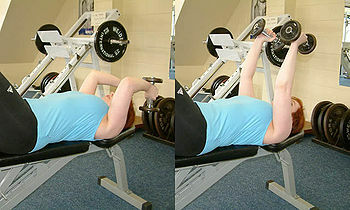 Choose two to three basic compound movements per body part followed by one to two isolation movements. If you are injured, don’t continue your workout. This makes the situation worse. If you have any discomfort or any minor injury, stop doing the exercise. The basic exercises for body building are bench press, squats, dead lift, dips, and chin up. 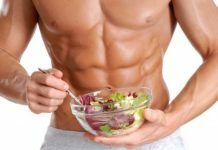 Body building requires high quantity and high protein diet. Include high protein diet such as chicken, beef, milk, eggs etc. Avoid overtraining and give rest to your body to recover from the gym workout before you train your body again.